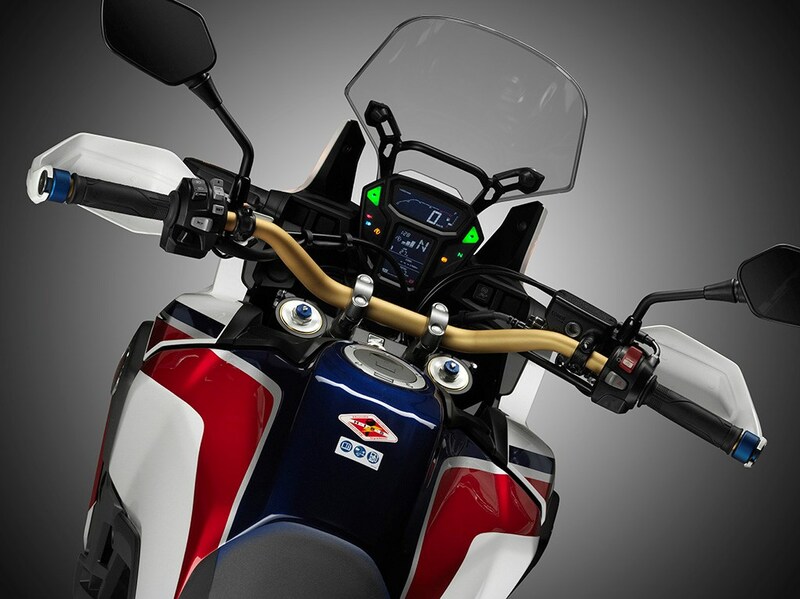 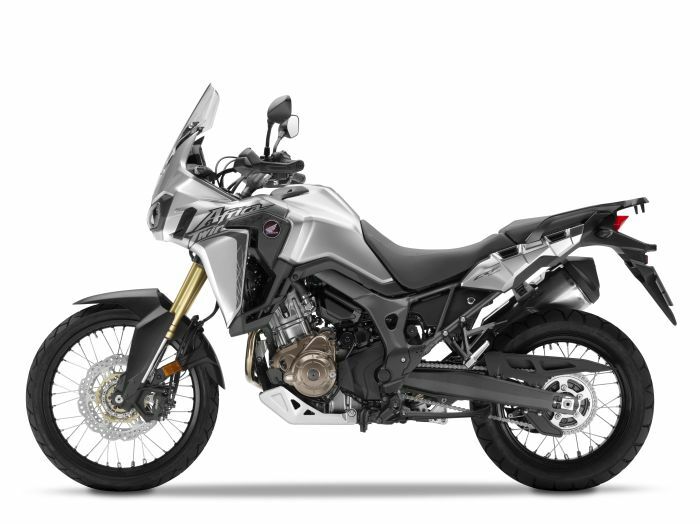 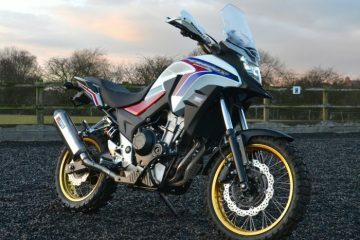 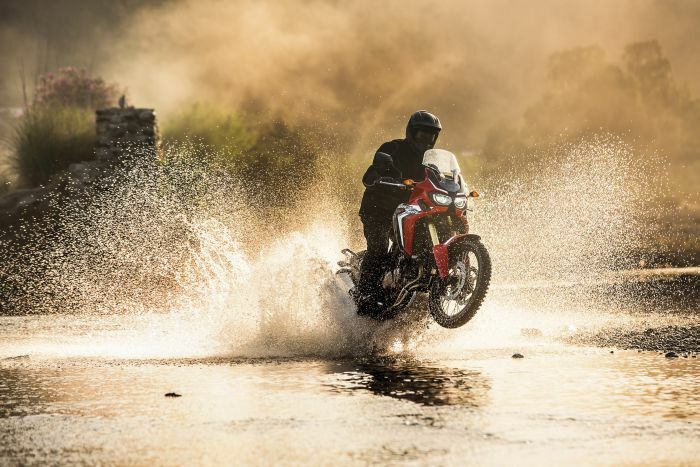 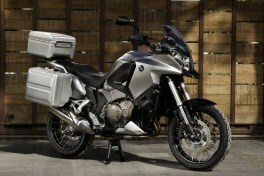 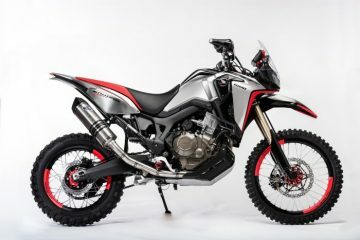 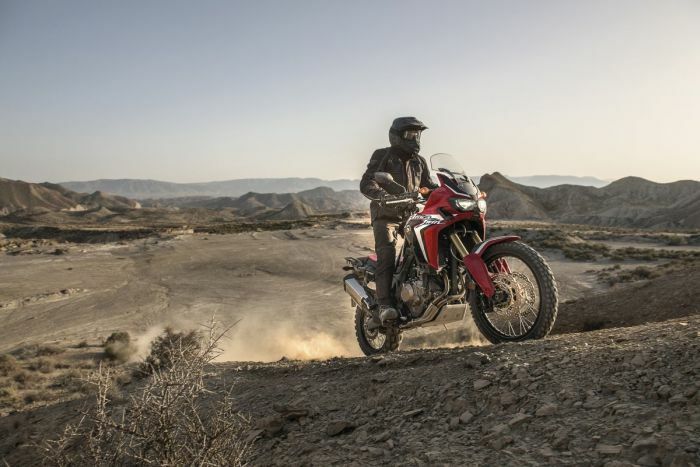 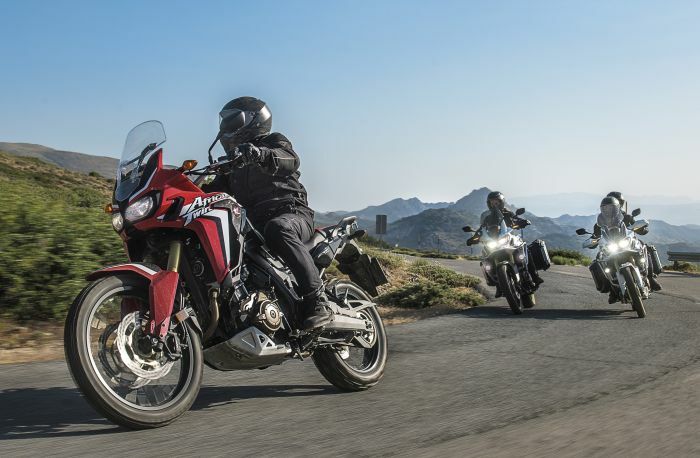 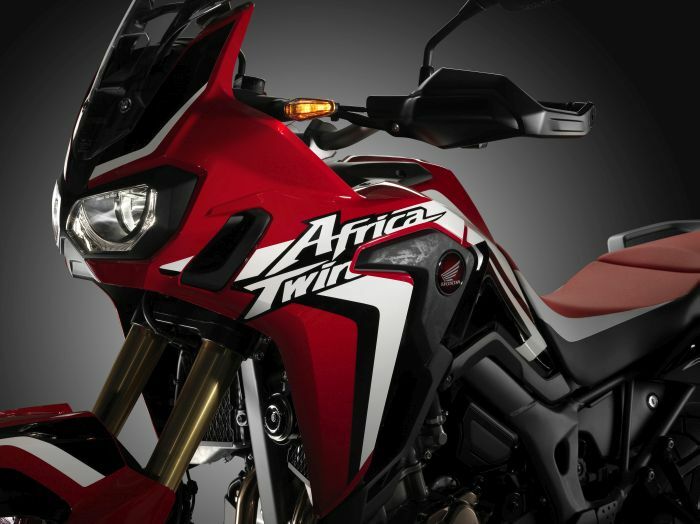 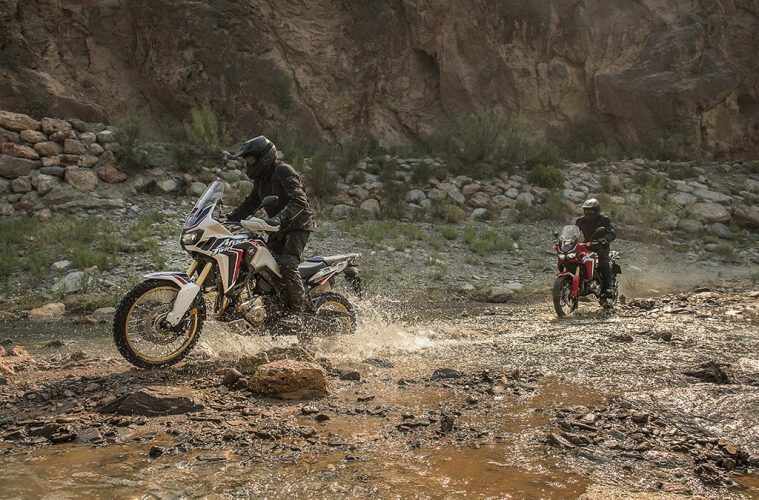 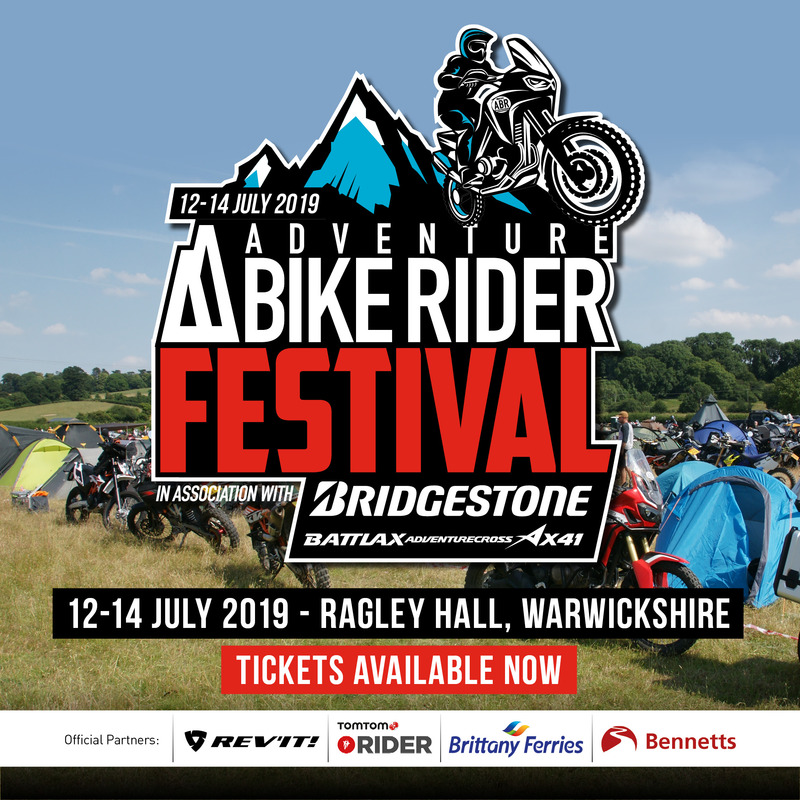 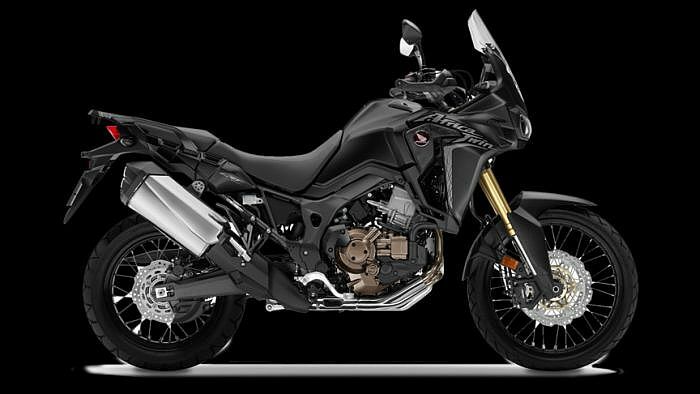 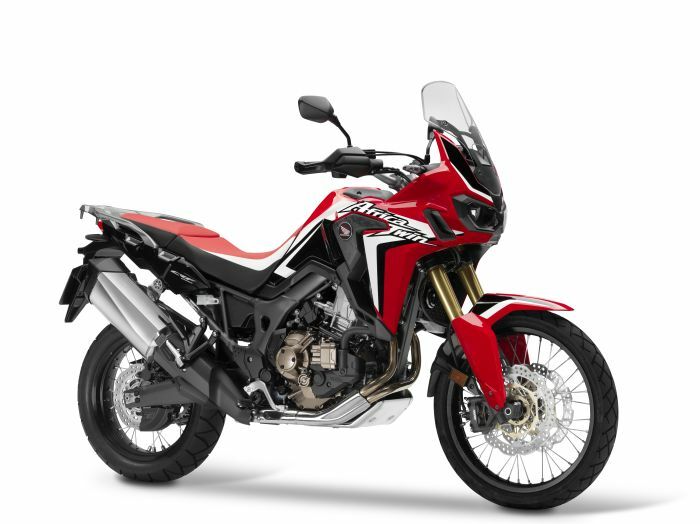 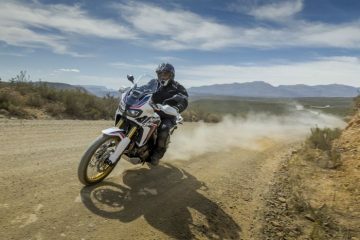 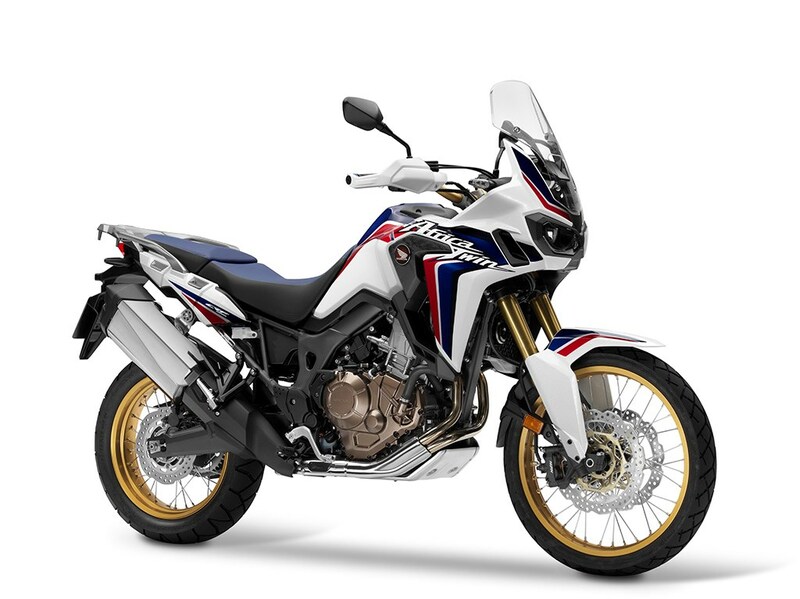 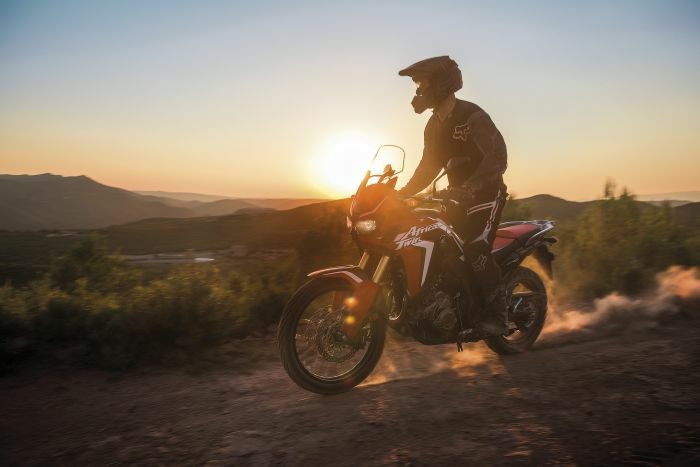 Earlier today Honda revealed the all-new CRF1000L Africa Twin complete with full specs and photos. 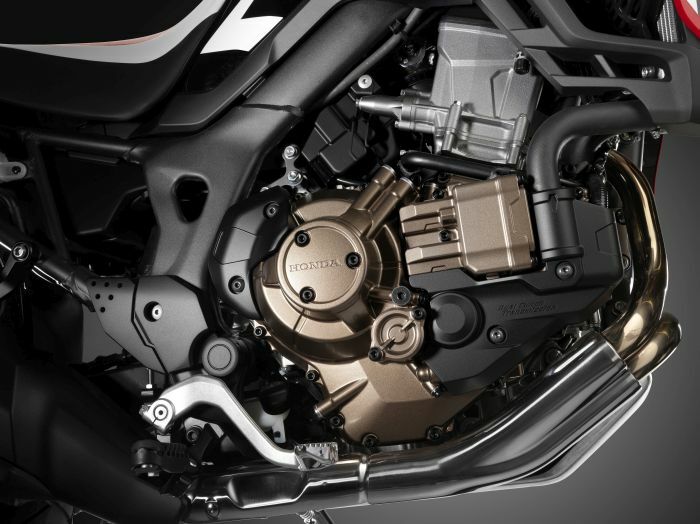 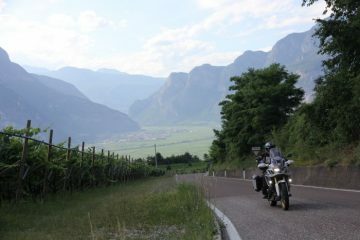 You can read all about the much anticipated machine by visiting our earlier article here. 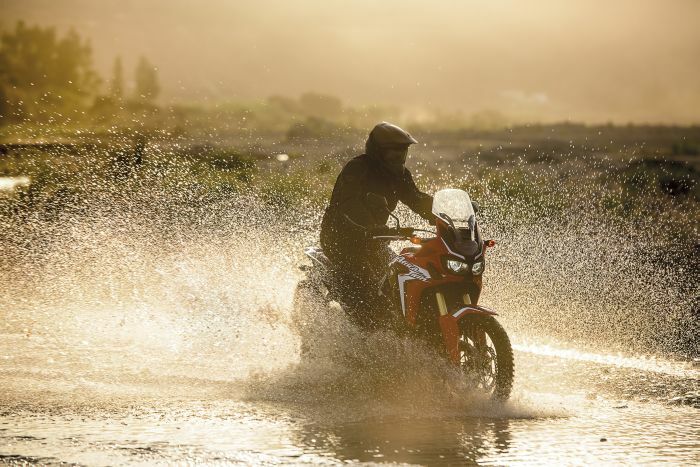 But for those of you who know aren’t satisfied with just a few photos, we’ve decided to compile a selection of the best photos that Honda has released.